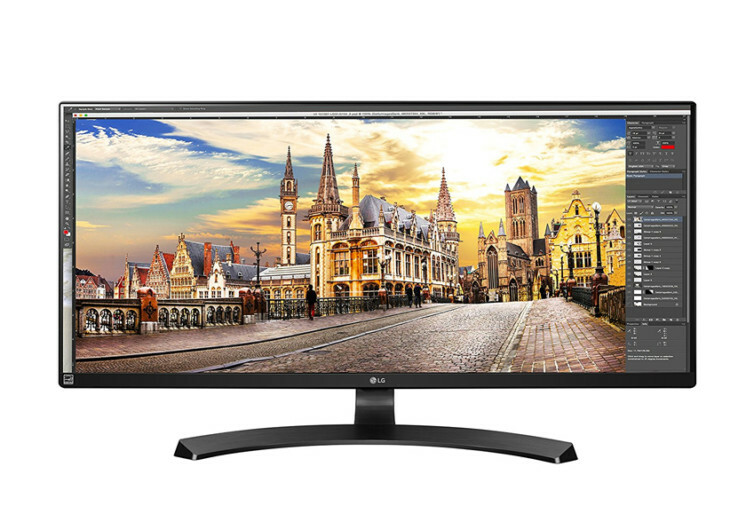 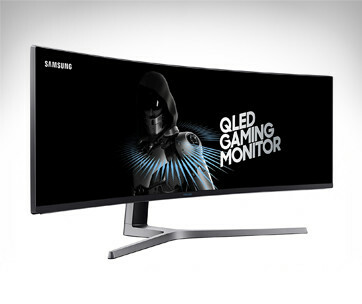 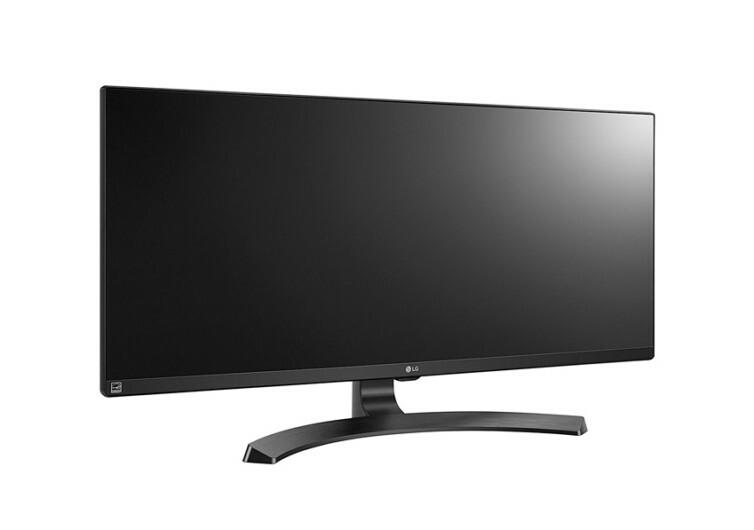 A full 34″ HD IPS LED Monitor with 2560 × 1080 resolution and an adjustable stand for personal preference to height and tilt, there’s not much more you could want from a monitor. 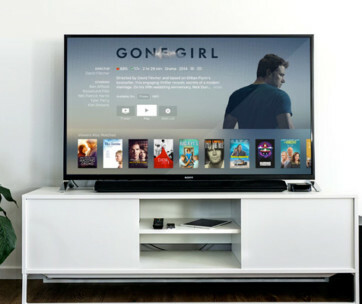 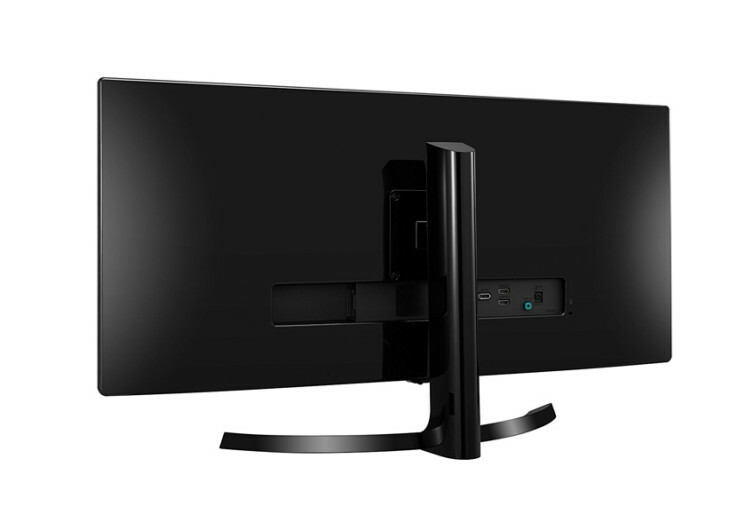 Perfect for gamers and avid movie lovers, and its even suitable for the office, with its split screen 2.0 feature. 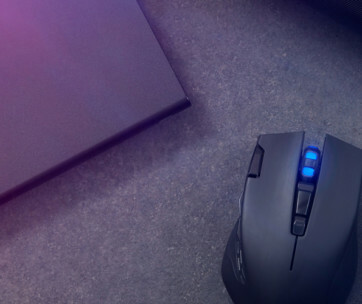 There is the option of ‘game mode’ and also advanced gaming settings for more serious gamers offering features like Black Stabilizer, Dynamic Action Sync, Real Time Strategy Mode and First Person Shooter Mode. 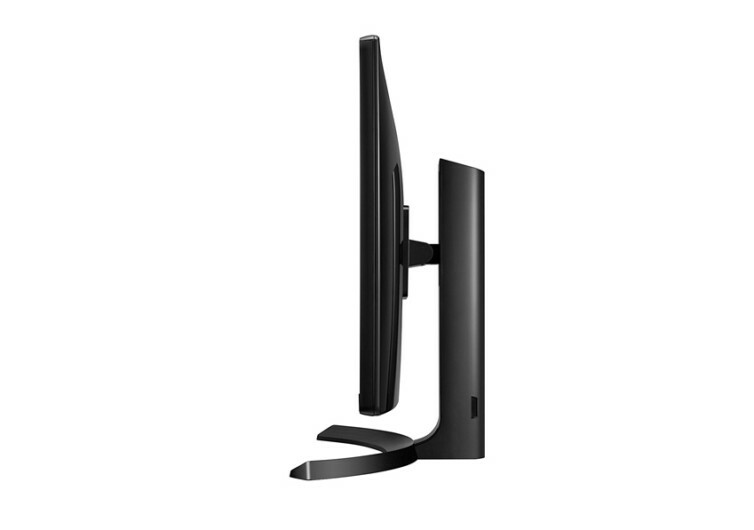 The vast monitor still pulls off a sleek ‘Arcline’ design and sporting a classic black color scheme it would be a great asset to any room.